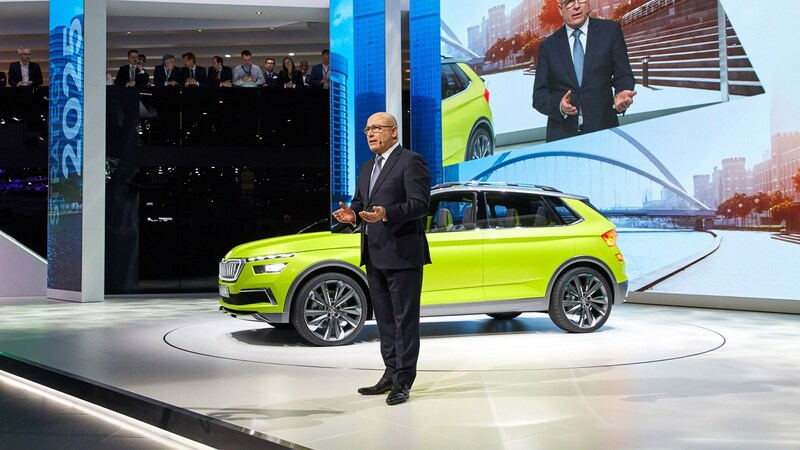 Following the trend set by parent group Volkswagen, Skoda is set to ramp up its alternative energy car plans with a battery of new models over the next few years. 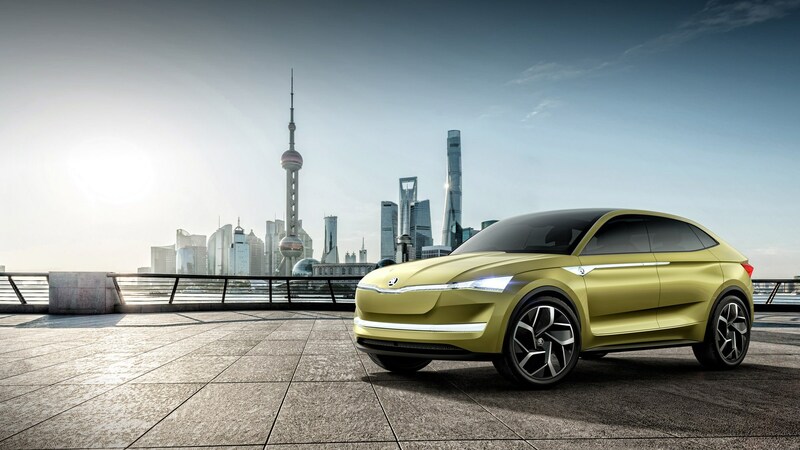 The Czech brand promises that no fewer than ten electrified models will feature in the range by 2025, including the production form of the Vision E concept – an all-electric Coupe-SUV based on the Volkswagen Group MEB platform. It’s not all hybrid and electric, however, with Skoda also confirming that 19 new models (including derivatives) will be introduced between 2018 and 2020, including the much-anticipated Skoda Kodiaq vRS. Skoda’s largest SUV is set to gain its vRS stripes with an offering of both petrol and diesel engines, although no hybrid powertrains are thought to be under consideration at this time. Production of the Skoda e-CItigo – a pure electric version of the manufacturer’s city car – is due to start in 2019, along with the plug-in hybrid version of the Superb. The latter is set to offer over 40 miles of electric-only range, supplemented by the 1.4-litre TSI petrol engine. 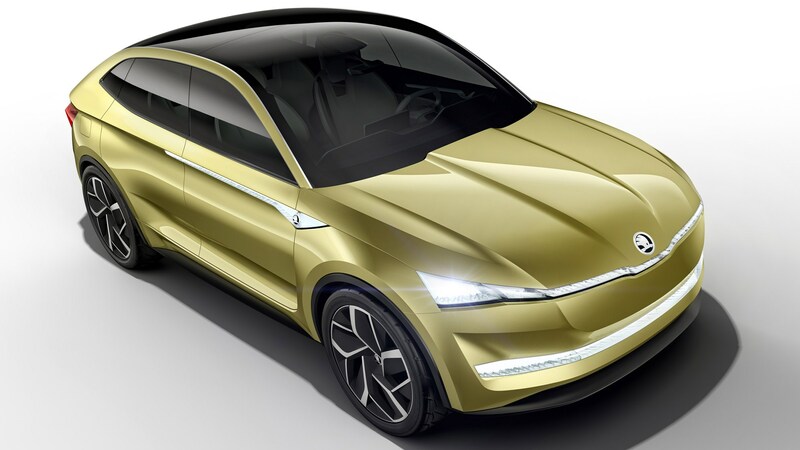 Meanwhile, the Skoda Vision X compact SUV concept presented at the 2018 Geneva Motor Show, is also set to make production form in 2019 and will be based on the Volkswagen Group MQB platform. Fitting in beneath the Kodiaq and the Karoq in the Skoda range, the Vision X was showcased with an engine that ran on compressed natural gas (CNG) as a means of showcasing cleaner alternative fuels to petrol and diesel. 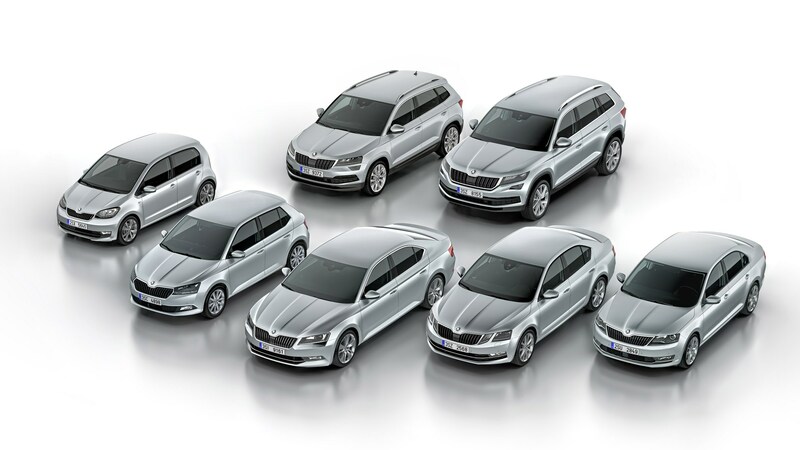 In line with a growing worldwide automotive market, Skoda’s operating profits grew by 34.6% in 2017. One of the biggest surges occurred in China (already the manufacturer’s single largest market) where annual deliveries hit a whopping 325,000 units. Germany was the second biggest market (173,300) with the Czech Republic (95,000) and Great Britain (80,100) coming in third and fourth. This success looks set to continue in 2018, with the company having its best worldwide January and February sales of all time, managing 196,600 deliveries. This compares to 174,900 vehicles in the same period of 2017.